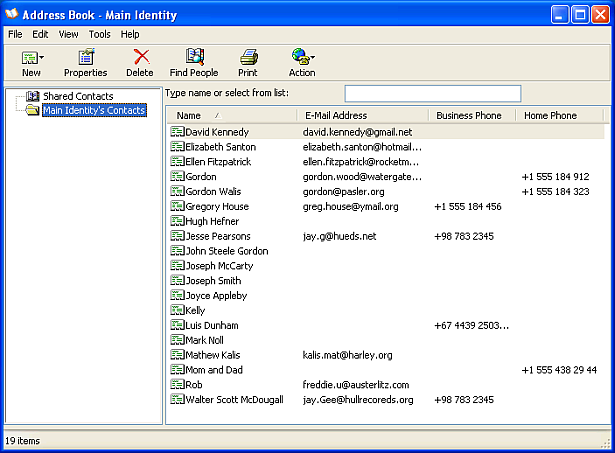 How to import contacts from Windows Address Book to iPhone? 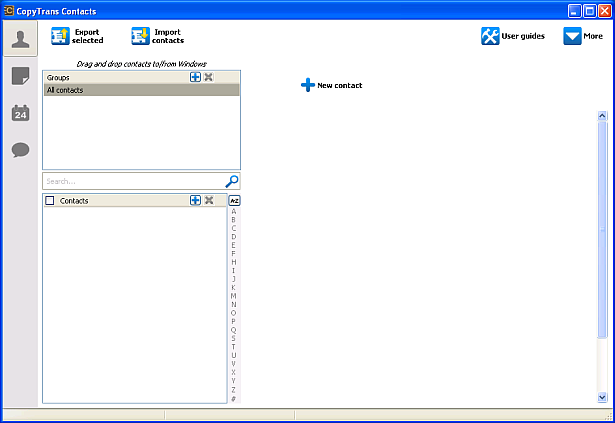 Home » How to import contacts from Windows Address Book to iPhone? 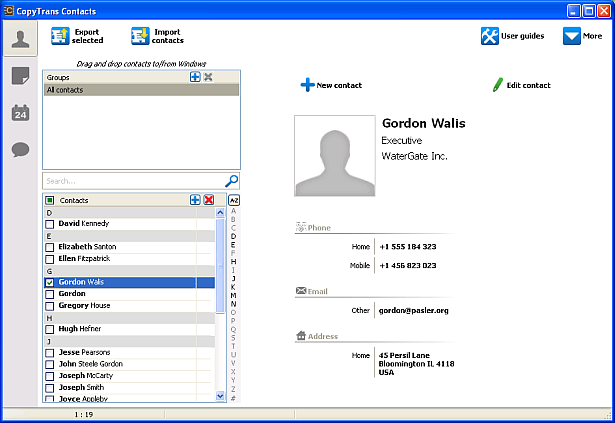 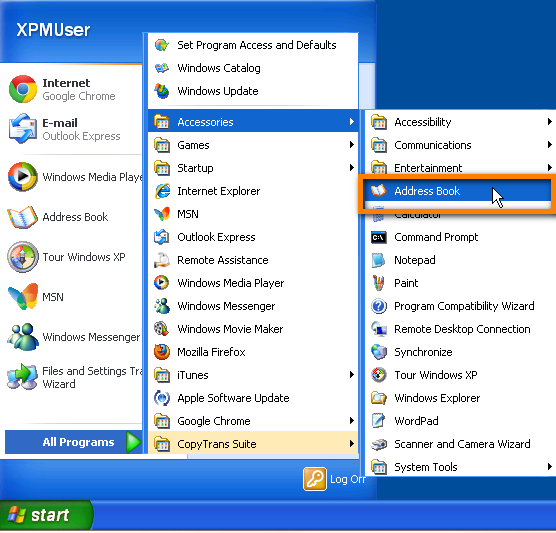 This article explains how to quickly import your Windows Address Book contacts to your iPhone on a Windows XP computer using CopyTrans Contacts. 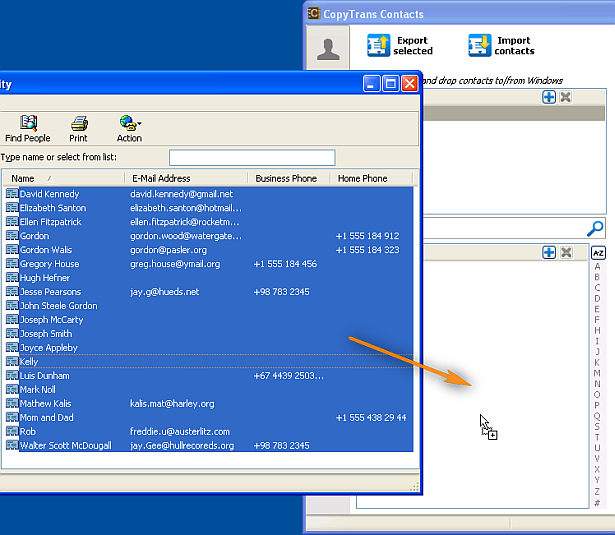 This is how to easily import contacts from Windows Address Book to iPhone on your Windows XP using CopyTrans Contacts.